Fat Burn X Review 2019- Does it Work? Things You Need to Know? Fat Burn X Review 2019 - Does it Work? Things You Need to Know? As claimed by the company Fat Burn x is the leading weight loss product available in the market. It is manufactured and sold by Tenveg Ltd, UK. 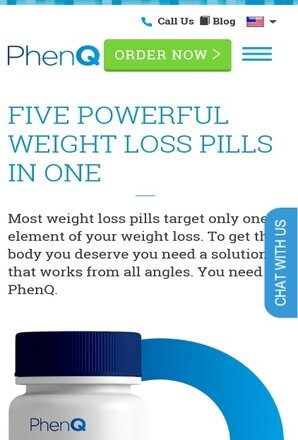 It is specially designed for the people who want to loose weight without any hard work or exercise. It is helpful for the people suffering from obesity. It can be consumed by both men and women (18+). It is available on websites like Amazon.in. It comes in bottle and each bottle contains 60 capsules. 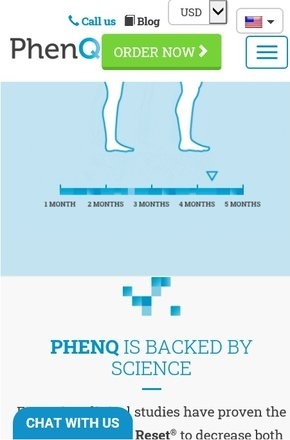 Though the company claims it to be the leading weight loss product, I haven’t heard about it much which is quite weird! The company claims that the new formula of the product has been created after several years of trails. It contains nothing else but green tea, caffeine and grapefruit extract which leaves us thinking what might be the formula of the product. Fat Burn X Review 2018 - Does it Work? It has been claimed by the company that Fat Burn X helps to reduce weight naturally. They claim that the green tea and the other ingredients are very helpful for reducing weight. It contains caffeine but the amount of caffeine used has not been mentioned which puts the product under doubt that whether it should be used or not. They also say that the grapefruit extract and the other ingredients are totally safe to consume but the company has not been able to provide any solid scientific proof about the product. It says that the product improves the endurance and stamina of an individual. They also claim that it increases strength and the blood flow in the body. It contains ingredients like Green Tea, Caffeine, Citrus Aurantium, Juniper Berry, Garcinia Cambogia Extract, Apple Cider Vinegar and Psyllium Husk. Green Tea – Undoubtedly Green Tea is the healthiest beverage on earth. It is an antioxidant that can help hormones to break down the fat present in the body. It has benefits of weight loss by increasing metabolism rate in the body. It can also help increase the energy levels of the body. It is loaded with very powerful nutrients that improve the functioning of the brain and lower the risk of cancer. Caffeine – Caffeine is a widely used ingredient in health supplements though its quantity should not exceed the limit. It directly affects one’s nervous system. It is safe only when the right quantity of it is used. If the quantity of caffeine exceeds the limit then its complications can be harmful. Caffeine is also found in sports nutrition products and weight loss products. It can help elevate cognitive function and focus. Citrus Aurantium – Also known as citrus orange, it helps in weight loss. It is also used to cure dangerous diseases like Cancer and Chronic Fatigue Syndrome (CFS). Juniper Berry – It is mainly used for loss of appetite. It is also used for joint and muscle pain. 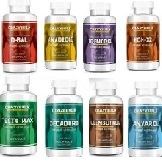 Garcinia Cambogia Extract – It is also known as the “holy grail” of fat loss. It contains Hydroxycitric acid (HCA) and is used to make medicines. It is claimed that it controls the appetite, thus it is also used in weight loss. Apple Cider Vinegar – It is mainly used for skin benefits. It is known for its anti-bacterial and healing properties. Psyllium Husk – It is a type of soluble fiber that is used for treating lower cholesterol and high sugar levels. The how to use column on the bottle states that one should take 2 capsules daily. As the amount of caffeine is not known I recommend you to use it carefully. Fat Burn X is available online with a price of $88.99 on Amazon.com or on their Official site. 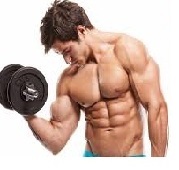 It is quoted to be the most expensive fat burner in the market. Increases energy of he body. Note that these all are claimed benefits, no solid proof is available though. Amount of caffeine has not been mentioned. No scientific proof about the usefulness of product is available. Very high price. It’s a scam!! 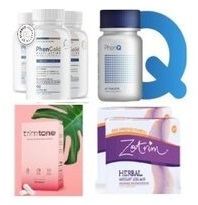 The company puts fake news stories that huge celebs like Hugh Jackman, Mel Gibson, The Rock used Fat Burn X along with some other supplements to get superb results. The positive comments about the product online are fake and have been created to create good impression of the product. They are not affiliated with CNBC, CNN, Men’s Health, etc. The reviews of the product on Amazon.in are not good. Also the actor in youtube review on Fat Burn X is paid actor. So we do not recommend you to use this product as it may be harmful.